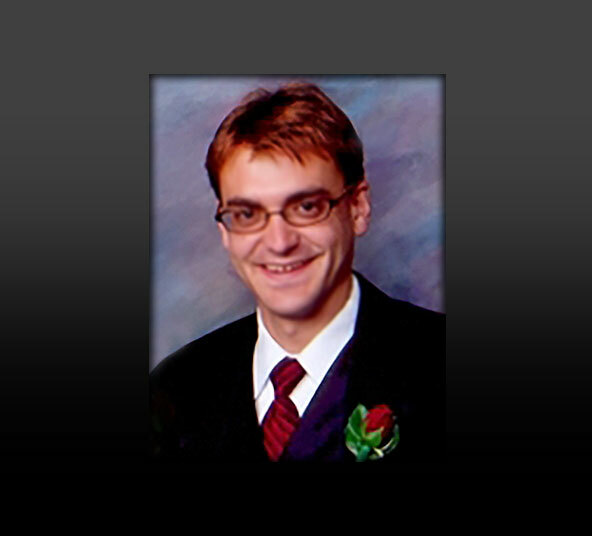 DARRIN ANDREW LIPP, 29, of Gillette, Wyoming, passed away Saturday, July 25, 2009, at the Mayo Clinic in Rochester, Minnesota, due to complications from a liver transplant. Darrin was born September 17, 1980, in Rapid City, South Dakota, to Kenneth and Karen (Bender) Lipp. He attended Cleghorn Elementary, North Junior High and graduated from Rapid City Central High School in 1999. While attending high school, he was a member of the Honors Society and ran track and cross country. He graduated from the South Dakota School of Mines and Technology in 2004 with a B.S. in Civil Engineering. At the time of his death, he was employed by Simon Contractors of Gillette, Wyoming. Darrin had a lifelong passion for cars, trucks and motorcycles. He raced motorcycles for many years with the Jackpine Gypsies, and was an active member of the 4×4 community as a member of the Dakota Territory Cruisers. He will always be remembered for having a great smile and sense of humor. He will be greatly missed by many friends and his family which include his parents, Ken and Karen of Rapid City, South Dakota; his brother, Clyde John, and his wife, Pauline, of Las Vegas, Nevada; his grandmothers, Ester Lipp and Shirley Bender, uncles, Donald Lipp and John Patt Lipp, all of Rapid City; his uncles, Jim Lipp of Reno, Nevada, and Tim Lipp of Casper, Wyoming; his aunts, Joanne Golden of Shawnee, Kansas; Therese Lipp of Rapid City, South Dakota; and Kathy Lorch of Blackhawk, South Dakota, and numerous cousins. His brother Clyde graciously donated a portion of his liver for the transplant. He was preceded in death by his sister, Lelena Lipp, lost at sea in 1995, and both grandfathers, John Lipp and Claude Bender.